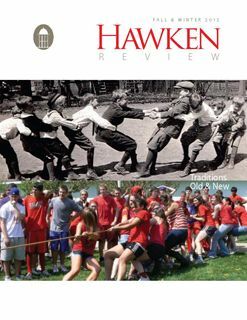 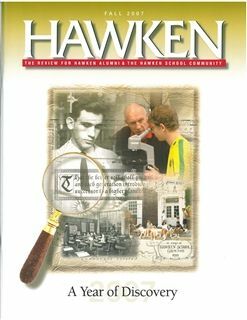 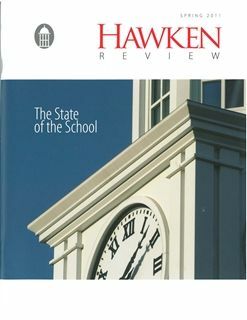 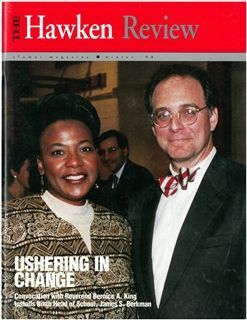 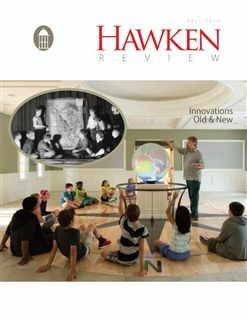 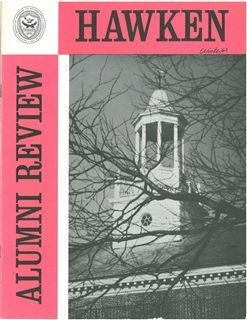 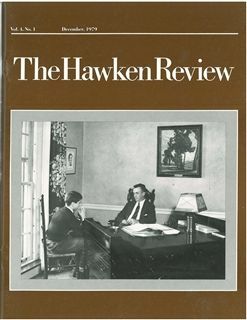 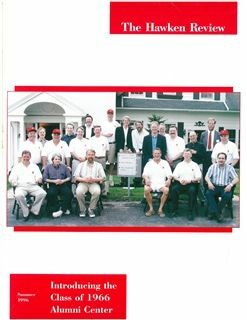 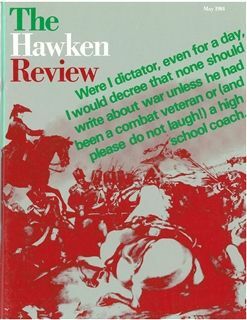 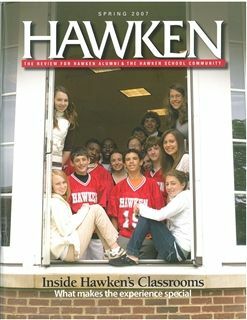 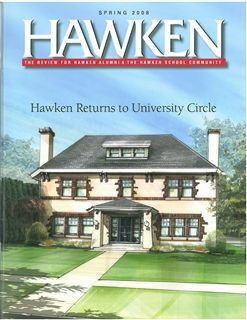 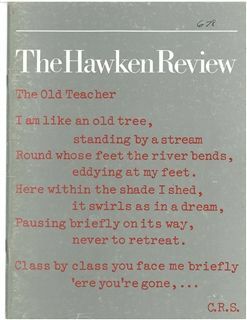 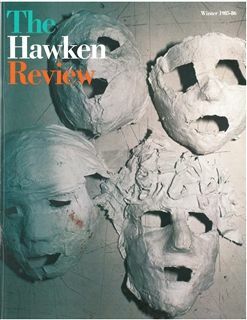 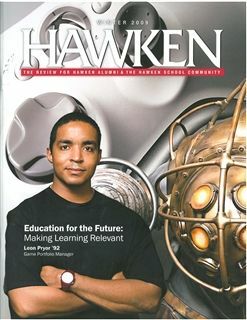 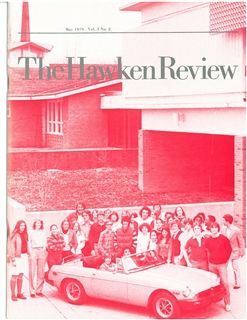 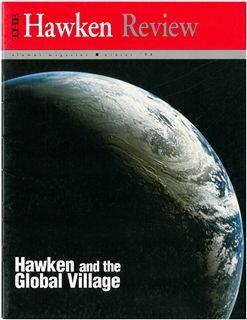 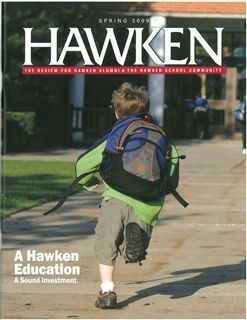 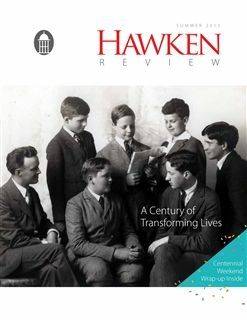 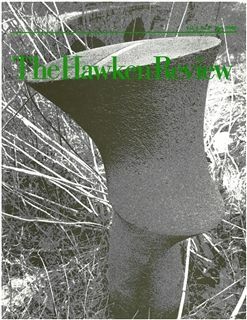 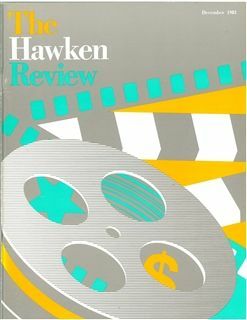 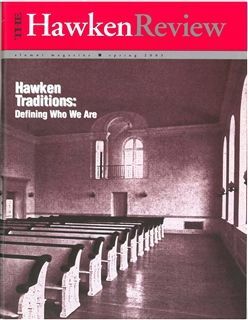 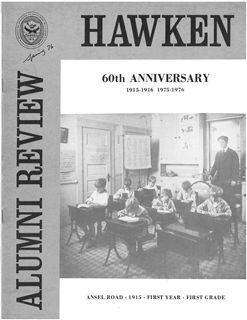 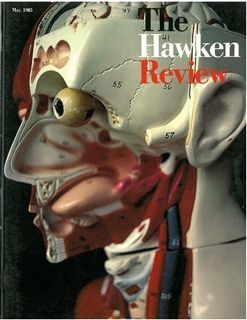 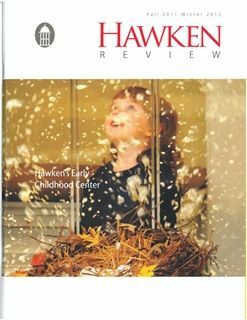 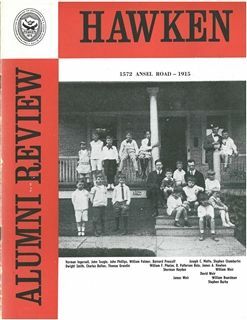 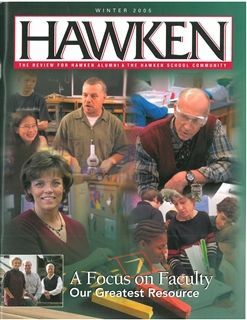 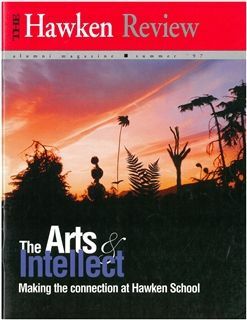 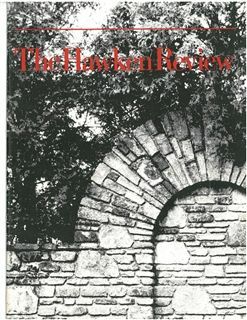 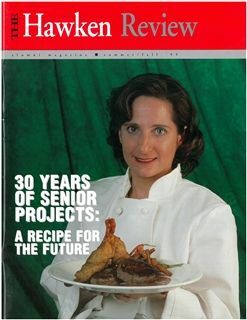 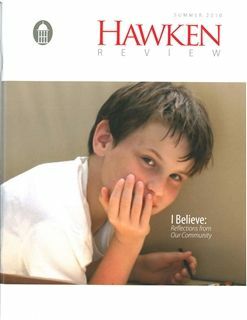 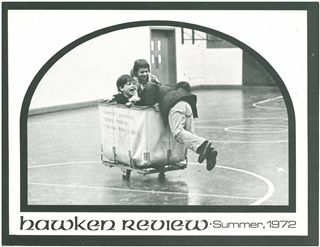 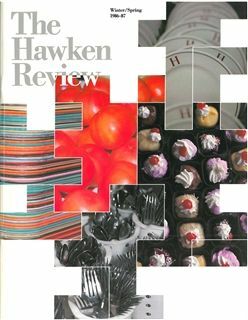 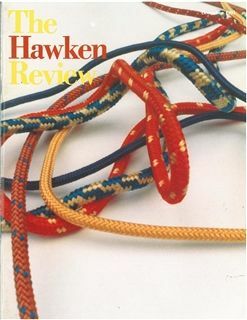 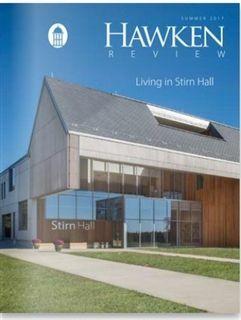 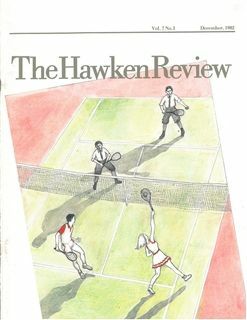 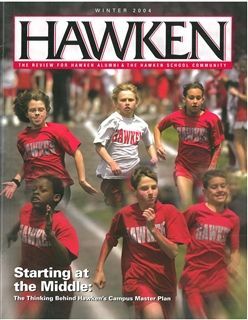 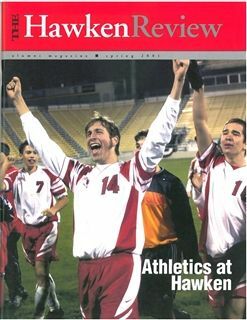 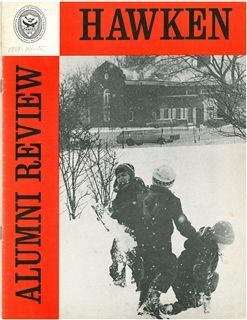 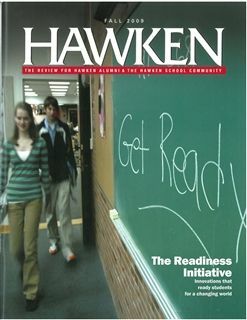 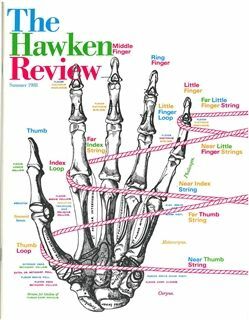 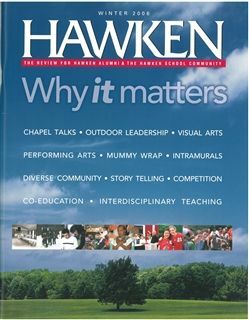 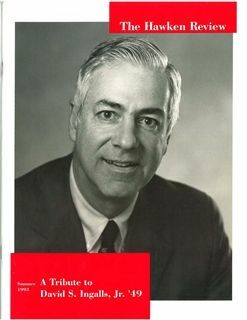 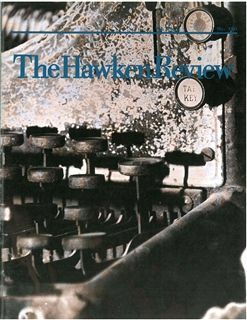 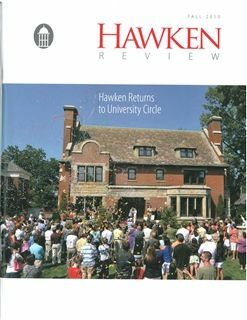 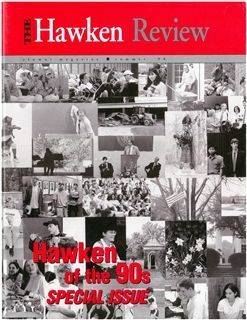 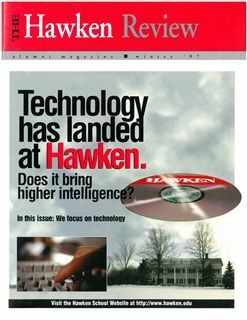 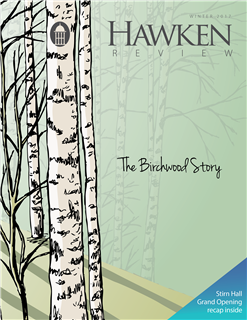 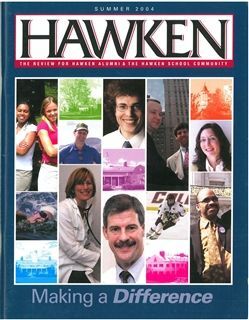 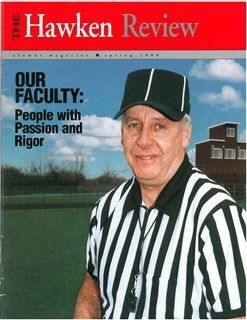 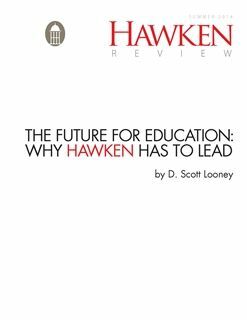 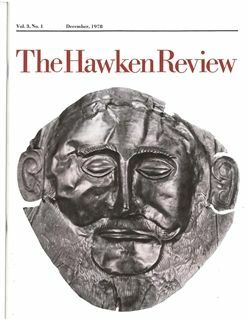 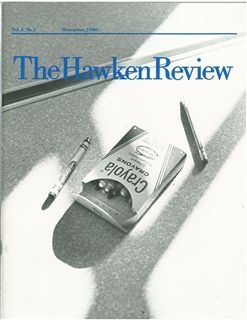 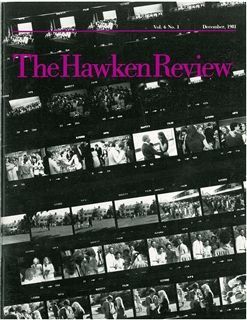 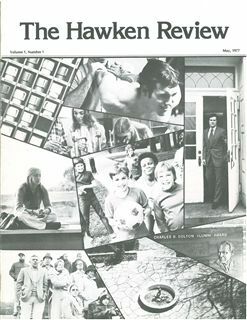 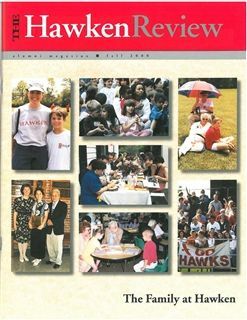 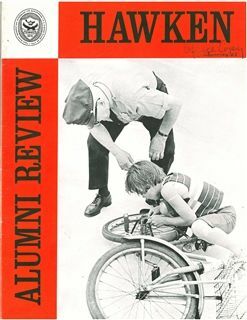 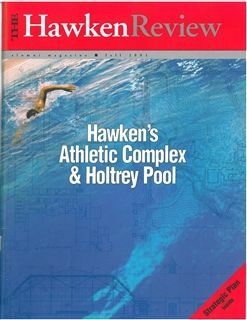 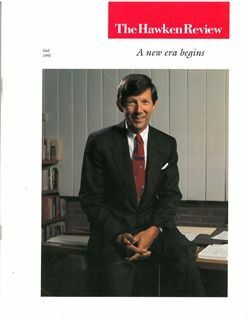 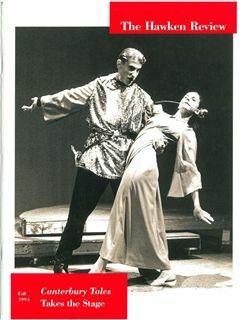 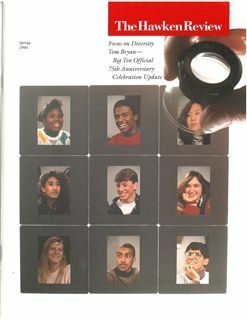 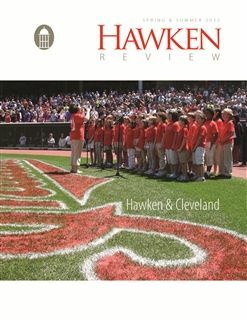 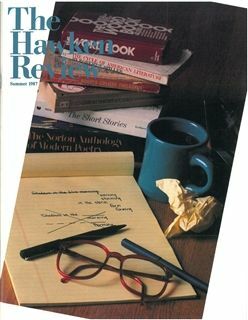 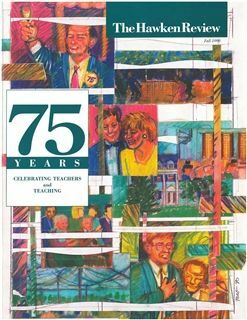 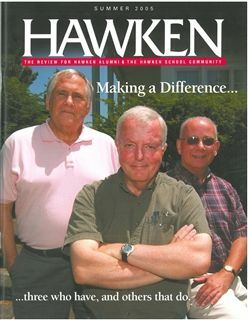 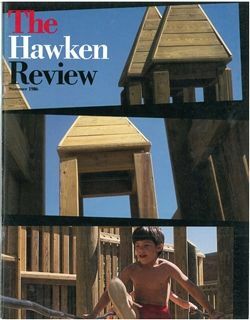 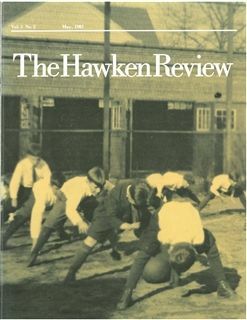 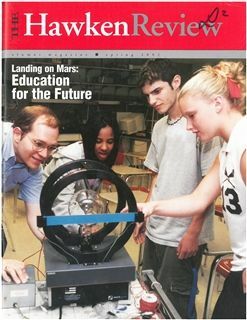 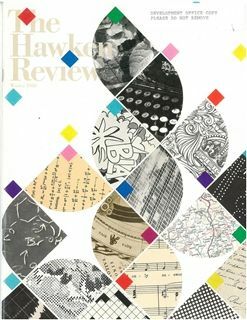 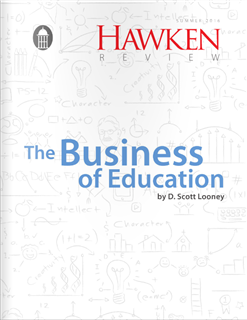 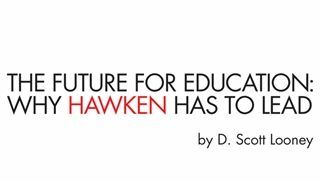 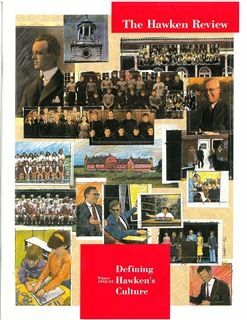 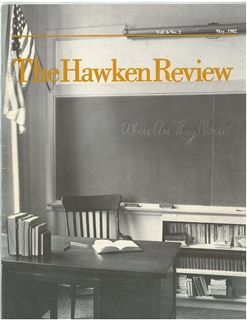 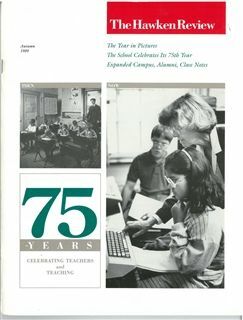 The Hawken Review magazine is published twice a year for the Hawken community. 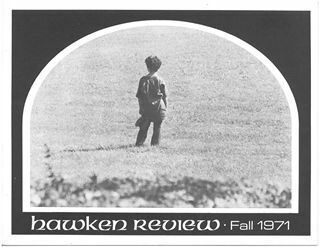 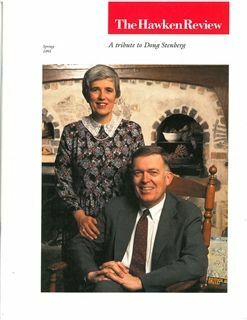 See below for Review archives. 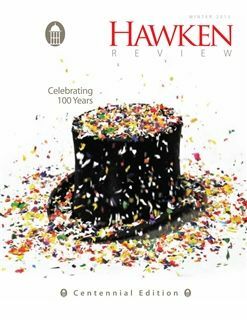 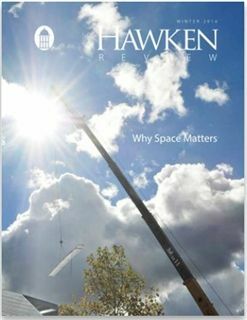 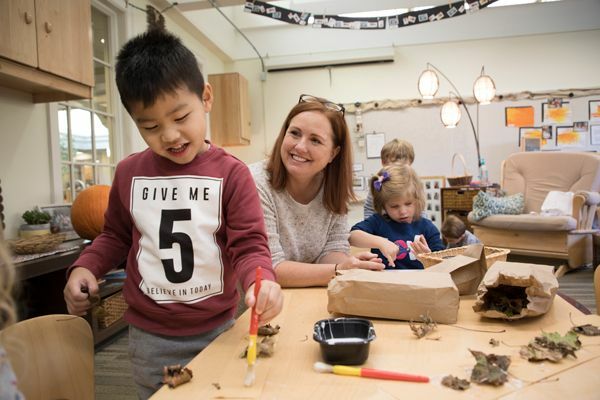 Read the Centennial Review for the latest updates on Hawken’ Centennial Celebration and Gates Mills Building Initiative. 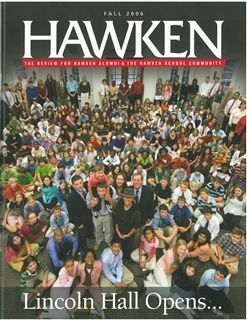 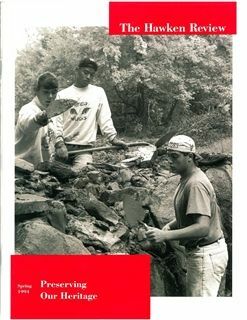 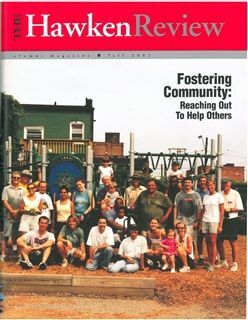 -Hawken’s Bright Horizons Program: community service through action! 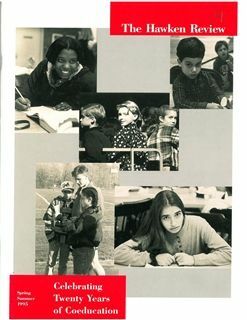 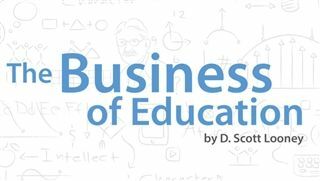 -Why Do Things Work the Way They Do? 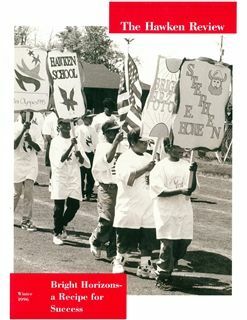 -Students Concerned About Racism, Charles N. Jordan, Jr.